It is a lovely experience to travel with the kids. You need to follow the golden rule when traveling with children. There are plethoras of kid-friendly destinations in India. 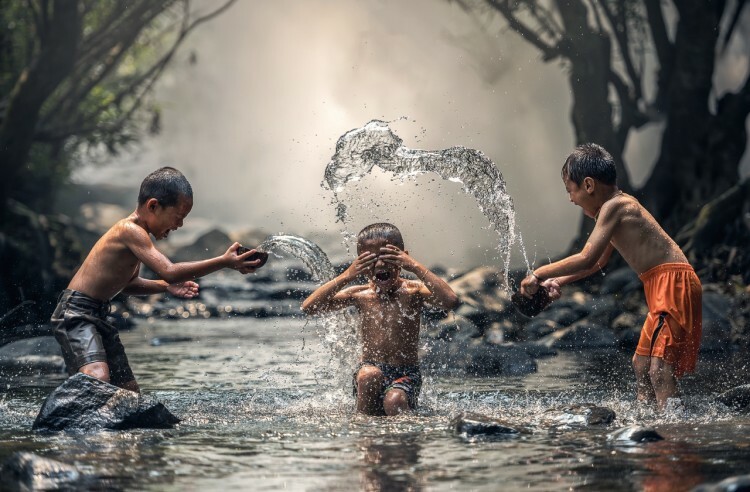 While traveling the kids are sure to have proper idea and knowledge about the places and they are sure to love the essence of Indian travel with the best of requisites. It is great to have a money well-spent vacation with the kids under 10. They can explore the wildlife at the national parks and feel the essence of the aquatic zoos. It is in fact right to teach the kids about responsible tourism. It is great to have a museum tour with the kids. This is one of the holiday destination ideas one can follow to make the kids feel absolutely excited. There are some of the best fun museums and the usual and traditional ones are quite boring. In Ooty, you can visit the Honey and Bee Museum and here you can taste the delicious chocolates and have a lesson regarding how honey is collected. 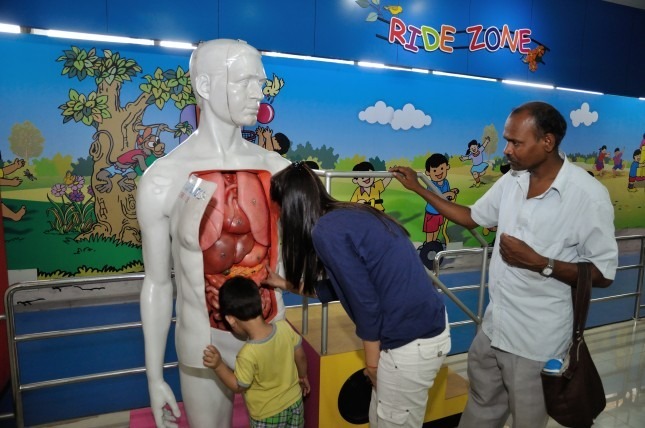 In Delhi, you can be at one of the several museums and as part of the list, you have the kids friendly places like Rail Museum, International Doll Museum and most importantly the popular Science Museum. Take the kids to the wildlife safaris and make them feel the specialty of wildlife sanctuaries in India. 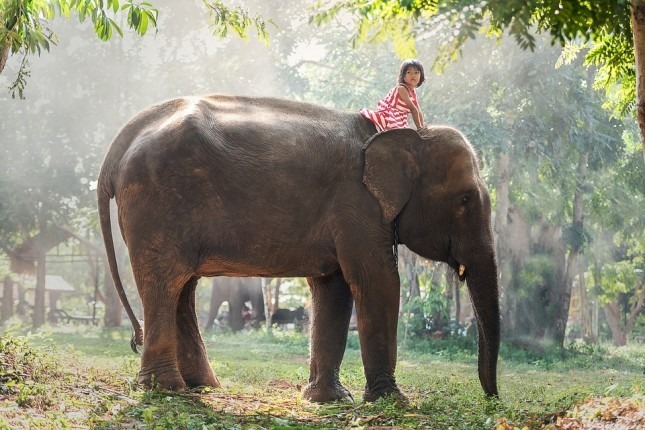 Exploring the wildlife is one of the trendiest things you can do on a holiday with the kids. You can just arrange for a four-wheeler and start with the exciting wildlife safari. You can be a part of the wild paradise of Uttarakhand. In Agra too you have the Wildlife SOS and the place serves as the retired homes of the sloth bears and the elephants. The experience to Ranthambore is indeed thrilling and it is one of the national parks in India where you can go for tiger spotting with the kids. You can even make the kids know about the special culture and customs of India. This will help them have an idea about the unique Indian lifestyle and even the variant Indian cultures. 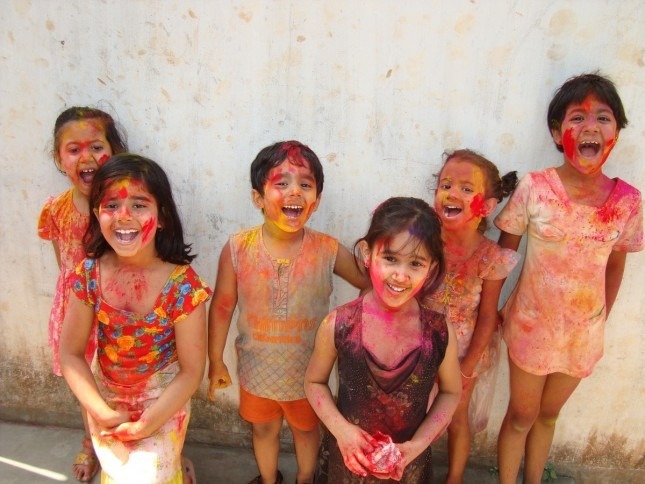 You can help the kids enjoy perfect holidaying with lots of cultural expeditions. India is a land of utsavs and events. You have the best things to try out at the place of the best order. India is all about unity in diversity and you have the best things to love and explore the superior destinations. In India, you have some of the best theme parks and here you can try with the exciting and the perfect fun games. One can try for the rides below ten years of age. This is one of the top sightseeing ideas where you can spend some time in absolute glee. If you are at Maharashtra make a point to take your kid to Adlabs Imagica. 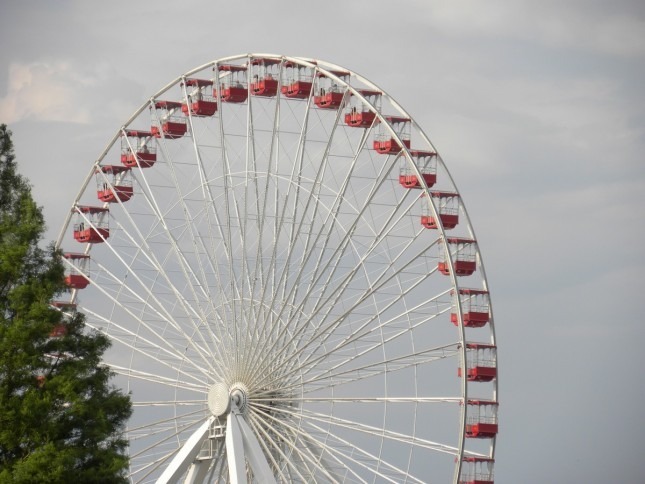 Here, one can try with the fun activities like Wagon Wheel, Happy Wheels, Humpty’s Fall, Magic Carousel and the rest.